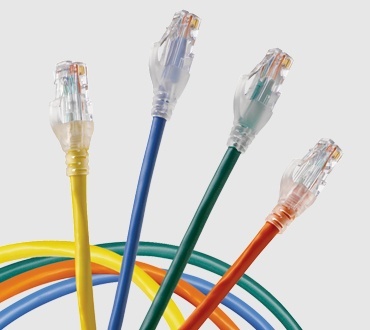 The CAT 6 RJ45 Coupler is a female-to-female RJ45 connector designed to be used within the 3600 PreTerm System. 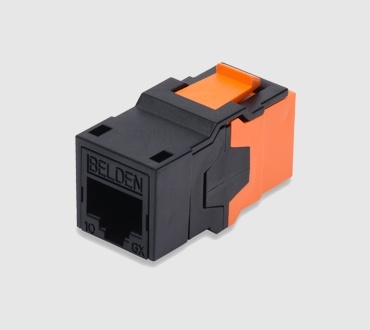 The CAT 6 RJ45 Coupler use Belden's patented DualFlex PCB technology that provide the best controlled electrical performance as well as great reliability. 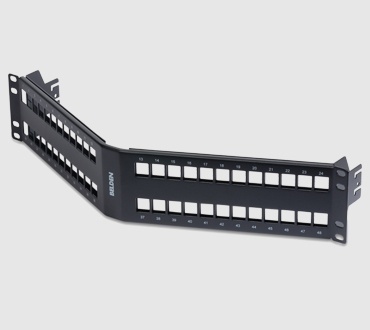 The CAT 6 RJ45 Coupler allows for maximum data center cabling infrastructure flexibility with guaranteed performance in short channels and with 4 couplers per channel. 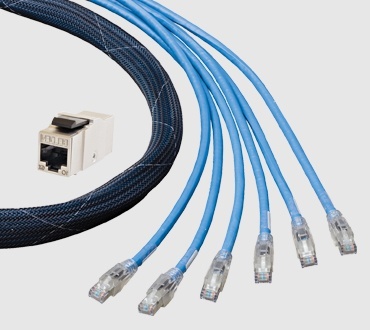 The transmission performance exceeds all parameters specified in the CAT 6 standard.